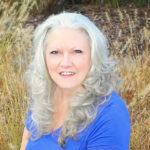 S. J. Bushue owns, operates and is one of the authors of children’s books for The Little Fig, LLC. She can be found writing with everything from a stick in the sand to the back of her hand. Her creative works are inspired by vividly colorful dreams and her enchanting family. 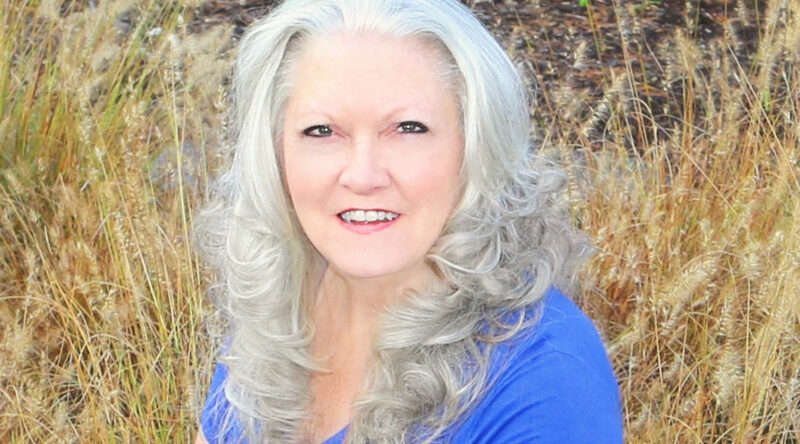 Sherry is published in children’s books, magazines, newspapers, and poetry collections. Sherry’s triple major led to post graduate studies focusing on the education of children with special needs. Her approach embraces bilingual children’s picture books with whimsical and playful presentations that teach all levels. Sherry loves the Midwest, her amazing husband, kids, grandchildren, and “fur-babies”. She’s often found walking in rain, barefooting, playing the djembe, digging in dirt, or frolicking on the floor with the grandkids and dogs. Go to www.thelittlefig.com for free downloads and to subscribe to her email.